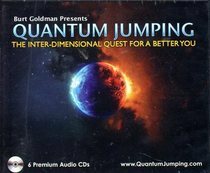 Instruction and meditation with “Quantum Jumping” By Burt Goldman. Guided visualizations & affirmations. 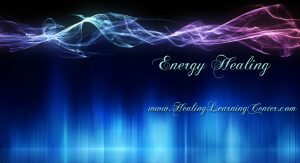 Join Kate for a Group Hypnosis Healing Session Learn about hypnosis What is it? Can I be hypnotized? How does the mind work to heal the body? 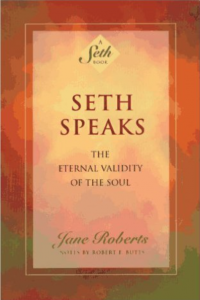 Get tested, have some fun, learn what hypnosis … Continue reading "Group Hypnosis – Healing"